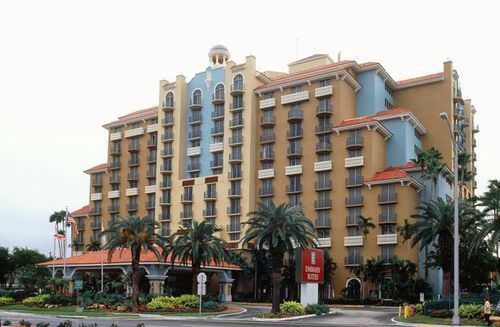 Embassy Suites Fort Lauderdale - 17th Street Fort Lauderdale, Hotel null. Limited Time Offer! 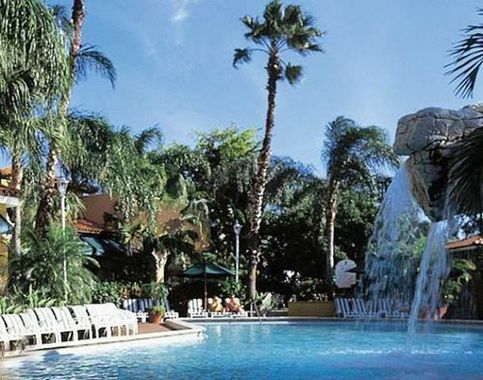 Embassy Suites Ft. Lauderdale/17th Street. 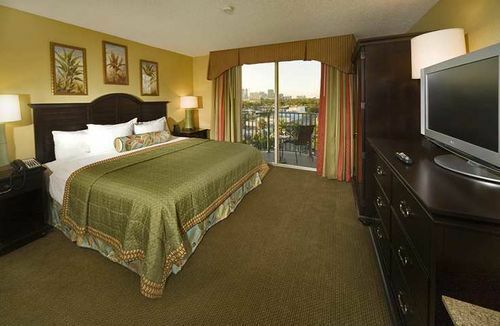 The 3-star hotel "Embassy Suites Ft. Lauderdale/17th Street" is perfect for visiting Fort Lauderdale. 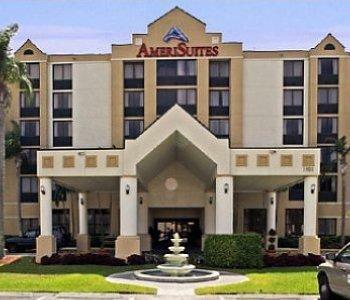 "Embassy Suites Ft. Lauderdale/17th Street" can be reached easily as it is situated close to the airport. This accommodation has 361 rooms in total. Every room in the hotel is roomy. Thanks to the relieving air conditioning, it is never too warm inside. Feel free to take a dip in the outdoor pool. 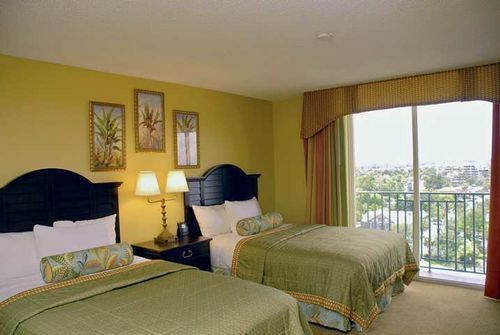 There are various recreational activities available to make your stay a more active one. Take part in fishing, parachuting, birdwatching, mini-golf, pool, sailing, surfing, aerobics, volleyball, snorkeling, tennis, squash, golf and waterskiing, for instance. The facilities include a gym, a running track, a pool table and motorboats as well as a bike rental service. For guests' well-being, there is a spa, a welcome relaxation for body and mind after all your activities of the day. Go bathing in the whirlpool bath. For children, there is a child care center, to free parents for a while, while they play safely under the supervision of the staff. 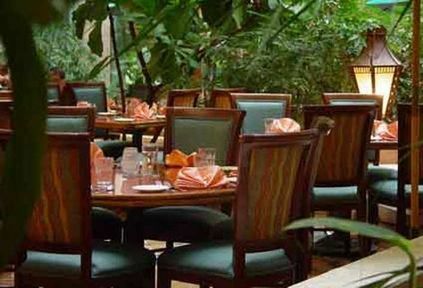 There is no need to go out for dinner as there is a gastronomic onsite restaurant. Don't forget to taste the restaurant's regional specialty. For a drink after a long day, guests will find the lounge bar most welcoming. Breakfast is included in the price. 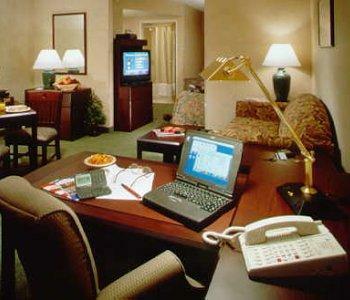 Extra services include an airport shuttle service and Internet access.